A year ago today I wrote a blog post titled Why Courtship is Fundamentally Flawed. I hoped to reach 10,000 people. It ended up reaching over 1,000,000 people, led to a successful Kickstarter campaign, and the book Courtship in Crisis which came out just over a week ago. You never know what small thing will change the course of your life. Thank you to everyone who shared the blog post and who bought a copy of the book. I thank God for you. You can find out more about Courtship in Crisis and read the reviews or leave a review of your on Amazon. 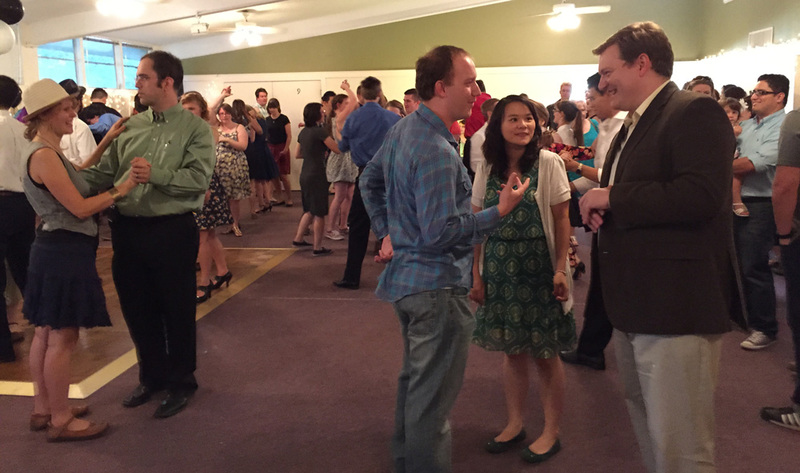 We had over 300 people swing by the Courtship in Crisis launch party for some Swing Dancing and good old-fashioned fun. It was a tremendous success. Thank you to everyone who attended! 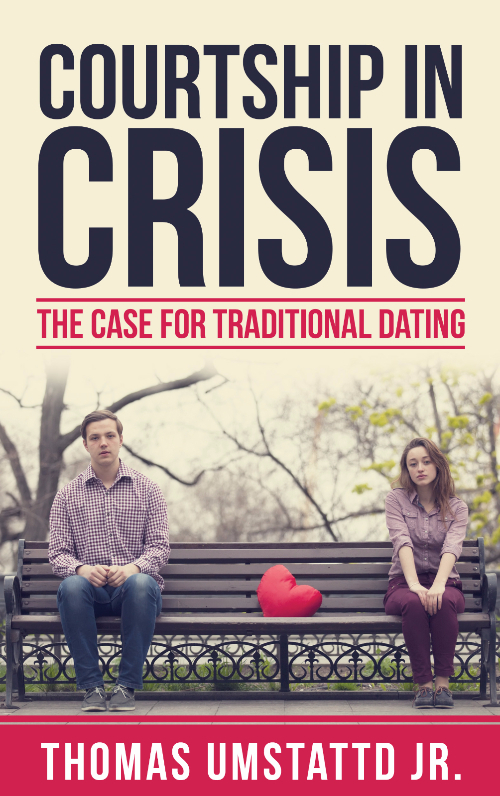 Courtship in Crisis is Here! As of Saturday, August 1st, Courtship in Crisis is now in print and available for purchase. Thanks to the support and enthusiasm of so many people who believe in the book’s message, we are one step closer to ending the courtship crisis. Share a link to the Amazon page on social media. Review the book on Amazon or on your blog. Take a selfie while holding your copy of the book! Share it on Facebook to get the conversation started. Share a Tweetable from the book on Twitter and use the hashtag #CourtshipInCrisis. You can find a list of the Tweetables here.